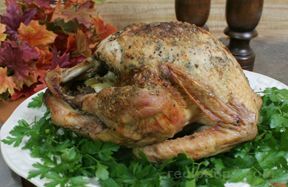 Flavor injecting turkey not only adds flavor to the meat but also results in a moist and juicy bird. 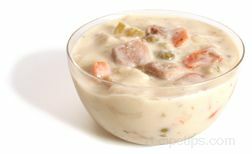 The flavoring is injected into the meat of the turkey as opposed to rubs that only season the skin. 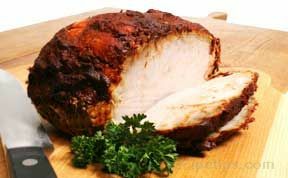 Injecting a turkey with a flavored liquid is a good technique for producing moist, flavorful meat. 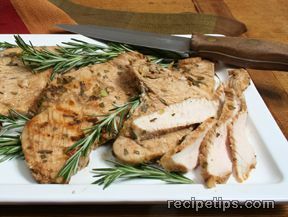 Flavoring the surface of the turkey with marinades, rubs, sauces, and seasonings is also a good method for adding flavor, but flavoring the surface does not penetrate the meat. 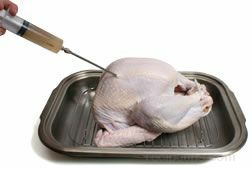 Using a meat injector allows you to inject the flavoring deep into the meat of the turkey. The flavor injector is a syringe that has a heavy gauge needle attached to a plunger type tube. There are several holes in the last few inches of the tip of the needle. 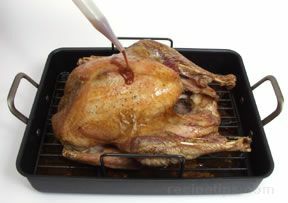 The holes allow the flavoring agent to be released into the meat of the turkey in all directions. 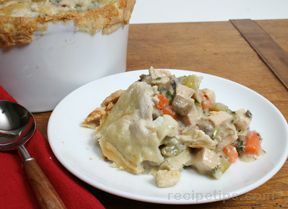 There are many ingredients that can be injected into the turkey to add flavor and moistness. 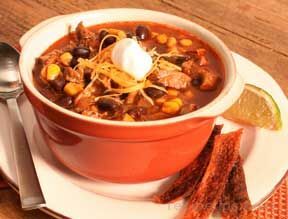 Many variations of spiced or herbed liquids can be used, but other ingredients, such as sherry, wine, beer, flavored vinegar, and seasoned oil can be used as well. 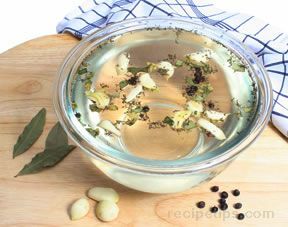 When mixing the flavoring liquid, be sure it does not include ingredients that may get may trapped in the needle of the syringe, such as herbs that are not finely crushed. 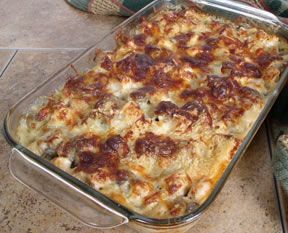 If garlic or onion is to be added, it should be used in a liquid form. 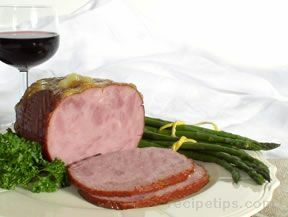 A little orange juice can be added to the flavoring liquid to act as a tenderizer. 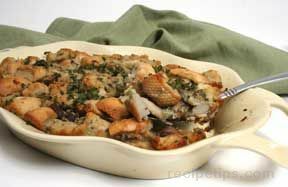 Do not make the flavoring too strong because it may overpower the turkey's flavor. 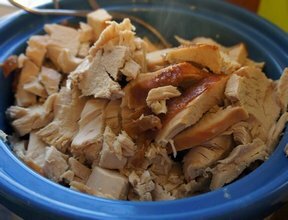 The following steps can be used for flavor injecting a turkey. 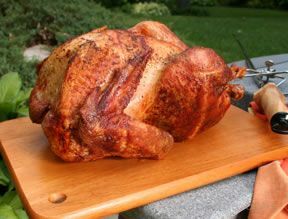 Place the turkey in a roasting pan or any other pan large enough to position the turkey so that it is breast side up. Draw the flavoring liquid into the injector by first making sure the plunger is pushed to the bottom of the syringe. 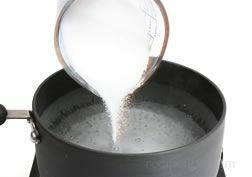 Insert the needle into the flavoring liquid and pull up on the plunger to draw the liquid into the injecting syringe. Now you may begin injecting the flavoring liquid into the turkey. The flavoring should be spread throughout the turkey with the fewest possible punctures. 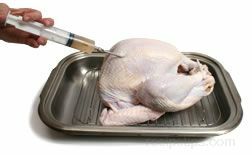 Begin by inserting the needle deep into one side of the breast of the turkey and inject some of the contents of the syringe. 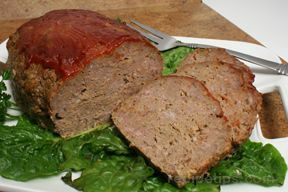 After injecting, begin to pull the needle from the breast meat, but do not pull it completely out of the puncture hole. 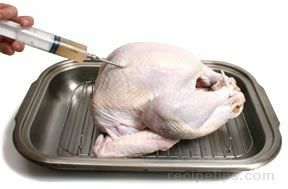 Using the same hole, move the syringe to a different angle and again push the needle into the turkey breast to inject some flavoring in a different portion of the breast meat. Continue to inject the meat at a two or three more angles to spread the flavoring throughout one half of the turkey breast. Repeat the same process on the other half of the breast (opposite side of the breast bone). 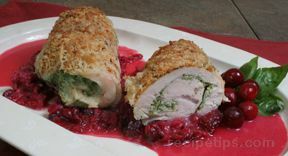 After injecting both sides of the turkey breast, inject flavoring into the legs and thighs in the same manner. 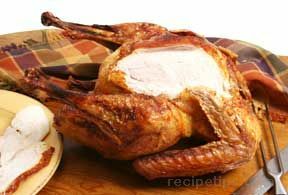 Each thigh and each side of the breast should be injected with 1 to 2 ounces of liquid, depending on the size of the turkey. 1 1/2 ounces is sufficient for a 12 lb. turkey. Each leg should be injected with 3/4 to 1 ounce of liquid. 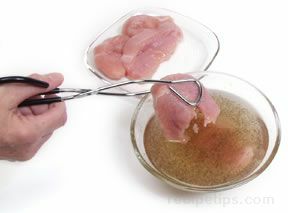 Any remaining flavoring can be injected into the drumsticks of the wings and into the back of the turkey. 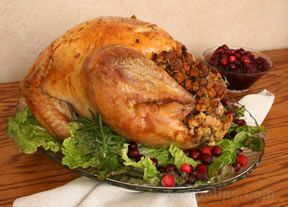 Cover the turkey and refrigerate overnight to allow the injected liquid to impart its flavor throughout the layers of meat. 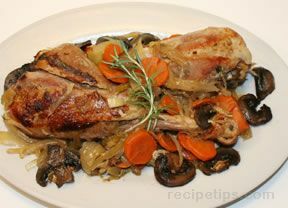 Remove the turkey from the refrigerator and allow it to stand at room temperature for approximately 2 hours before cooking. 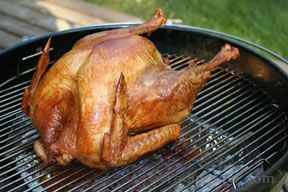 The turkey can then be cooked using a variety of methods, such as roasting, deep-frying, grilling, or smoking. 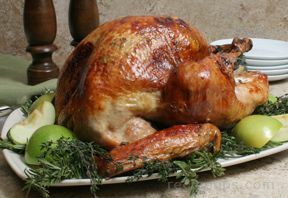 When injecting turkey, it is important to puncture it as few times as possible to prevent the natural juices of the turkey from escaping as it cooks. 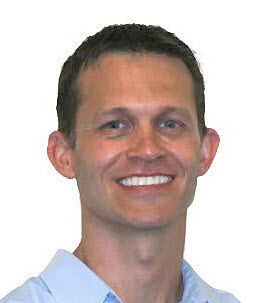 "That was very helpful to me. Thank you"